Che Loco!. 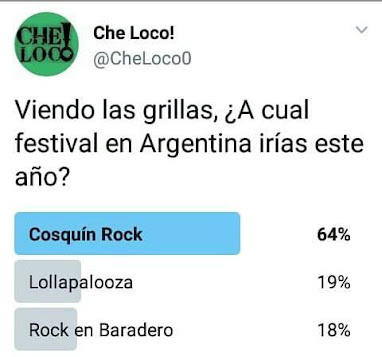 : LAS "PERLITAS" QUÈ ARROJÒ NUESTRA ENCUESTA SOBRE BANDAS ROCK & POP DE CÒRDOBA. LAS "PERLITAS" QUÈ ARROJÒ NUESTRA ENCUESTA SOBRE BANDAS ROCK & POP DE CÒRDOBA. 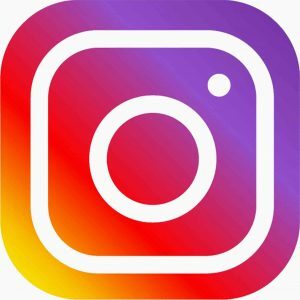 TODOS SABEN QUE UNA ENCUESTA SEA SOBRE EL TEMA QUE SE PROPONGA PUEDE LLEGAR A MARCAR UNA TENDENCIA O PROYECCIÒN SIEMPRE CONSIDERANDO EL NÙMERO DE ENCUESTADOS QUE HAYAN PARTICIPADO.EN ESTE CASO,POR SER NUESTRA PRIMER EXPERIENCIA,MÀS ALLÀ DE LA GRAN SATISFACCIÒN DE PODER HACERLA,LA CALIDAD (DE QUIENES APORTARON) SUPERA LA CANTIDAD (EL Nº DE LOS QUE SE PRENDIERON).HUBO 141 PARTICIPANTES. 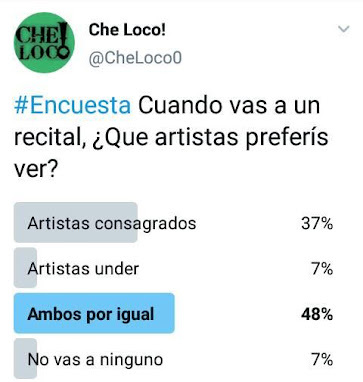 PARA EMPEZAR A ENUMERAR,VARIOS DE LOS ENCUESTADOS CONSIDERABAN QUE ELEGIR 5 BANDAS O ARTISTAS (QUE ERA EL MÀXIMO ESTABLECIDO), LES PARECÌA POCO.HUBO UN TOTAL DE 190 AGRUPACIONES ESCOGIDAS. UN DATO QUE PUEDE RESULTAR SIGNIFICANTE PARA ALGUNOS Y QUIZÀS PARA OTROS NO: FUERON POCOS LOS MÙSICOS QUE SE ANIMARON A ELEGIR SU BANDA. LA ELECCIÒN ERA LIBRE,ASÌ QUE SI ELLOS VOTABAN A SU AGRUPACIÒN ES POR QUE LA CONSIDERABAN ENTRE LAS DESTACADAS DEL PANORAMA MUSICAL CORDOBÈS ACTUAL. HABRÀN NOTADO LAS POCAS ADHESIONES QUE TUVIERON ERUCA SATIVA,LOS CALIGARIS O ASTENIA DE GRAN PRESENTE EN EL PAÌS O EL EXTERIOR.PERO COMO QUE LOS ENCUESTADOS HICIERON MÀS HINCAPIÈ EN EL LABOR DE BANDAS RESIDENTES ACTUALMENTE EN LA PROVINCIA Y NO LAS QUE ESTAN ASENTADAS FUERA DE ESTA, AUNQUE GIRAN CONSTANTEMENTE POR ARGENTINA Y OTROS PAISES. 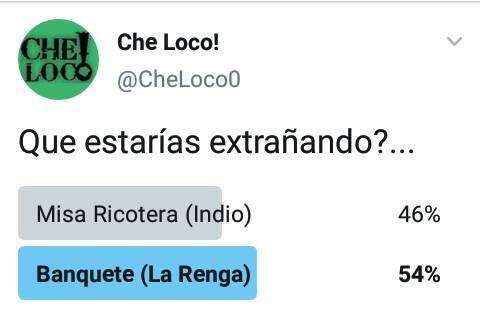 NUESTRA ENCUESTA PODRÌA HABER ABARCADO UN NÙMERO MAYOR DE PARTICIPANTES,PERO HUBO ALREDEDOR DE 70 QUE NO SE PRENDIERON EN LA INICIATIVA,SEA POR QUE NO LEYERON LA INVITACIÒN,NO HAN QUERIDO PARTICIPAR O SE HAYAN OLVIDADO DE HACERLO.ES MÀS,HUBO 5 PERSONALIDADES, POSTERIOR A LA PUBLICACIÒN QUE SE CONTACTARON CON LA IDEA DE VOTAR. 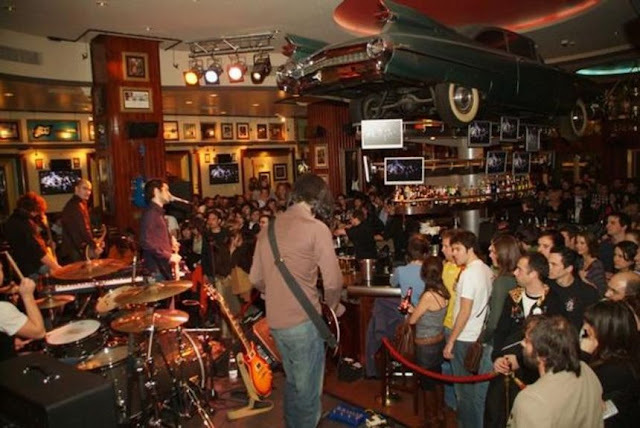 TAMBIEN FUE IMPORTANTE ALGUNOS DE LOS INVITADOS QUE SE ABSTUVIERON DE ELEGIR POR DESCONOCER DE LA MOVIDA MUSICAL EN CÒRDOBA EN CUANTO AL DESEMPEÑO DE LAS BANDAS Y NOS LO HICIERON SABER. UNA "PERLITA" FUÈ LA PARIDAD QUE VENIAN LLEVANDO EN EL ÙLTIMO TRAMO DEL RECUENTO DE VOTOS LAS BANDAS AMIGAS HIPNÒTICA Y DE LA RIVERA,AMBAS CON 28 ADHESIONES.JUSTAMENTE AL ABRIR LA VOTACIÒN DEL ÙLTIMO PARTICIPANTE QUEDÒ SELLADA LA DIFERENCIA DE UN VOTO A FAVOR DE LOS HIPNÒTICA. SIN LUGAR A DUDAS LA GRAN REVELACIÒN FUÈ LA JOVEN BANDA ALVACÌO CON 14 VOTOS COMPARTIENDO EL 8º LUGAR CON LOS LEGENDARIOS HAMMER, SUR OCULTO Y APOLO BEAT. LO DE JUAN TERRENAL ENCARAMÀNDOSE EN LO MÀS ALTO DEL PODIO NO SORPRENDE.POR QUE ES UNA BANDA QUE LA VIENE PELEANDO DESDE HACE 15 AÑOS,LANZARON UN DISCO AMBICIOSO COMO LO FUÈ POR SIEMPRE,FUERON UNO DE LOS PUNTOS MÀS ALTOS (A NUESTRO ENTENDER) DEL COSQUIN ROCK 2015 Y LO HAN CORONADO CON UN SHOW REPLETO EN EL XL HACE POCO.PRÀCTICAMENTE DOBLEGARON EN VOTOS AL SEGUNDO. OTRO DATO PARA DESTACAR ES EL DE ESTEBAN KÀBALIN,QUE RECIBIÒ ADHESIONES COMO SOLISTA Y CON LA BANDA PÈSAME DE LA CUAL ES VOCALISTA.SI ALGUNO SE ANIMARA A SUMAR TODO,KABALÌN LLEGARÌA A 20 VOTOS Y SERIA TOP 5. EL POP ROCK DE GEMINIS COMO DE LOS ANTICASPER . A LAS PUERTAS DEL TOP TEN,QUEDARON LOS JUJEÑOS RADICADOS EN CÒRDOBA DE LOS COCALEROS Y DOS BUENAS BANDAS QUE TAMBIEN VIVEN UN GRAN PRESENTE COMO THE CHICKEN FACES Y TREBOLARES. 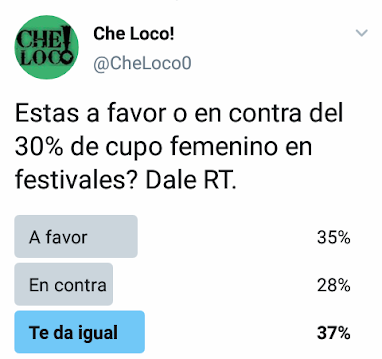 CONCLUSIÒN: COMO SUPIMOS DECIRLO ANTES DE INICIAR ESTA ENCUESTA,LA IDEA FUÈ QUE LA ESCENA LOCAL VIERA COMO LA VEN LOS OTROS Y QUE SEA UN ESPEJO PARA LAS NUEVAS AGRUPACIONES QUE VIENEN LUCHANDOLA DESDE ABAJO. 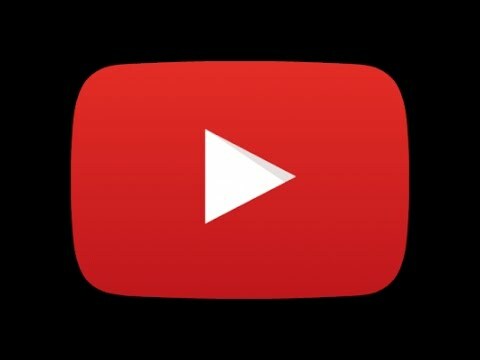 CÒMO LAS PERSONALIDADES QUE CONOCEN,RESPIRAN Y VIVEN MÙSICA DESTACAN EL LABOR DE BANDAS Y ARTISTAS POR COMO VIENEN TRABAJANDO,SUS ESFUERZOS Y LOGROS, MÀS ALLÀ DE CIERTO GUSTOS PERSONALES. ÈSE FUE EL FIN Y SE REPETIRÀ EL AÑO PRÒXIMO..
LAS BANDAS DESTACADAS DEL ROCK & POP DE CÒRDOBA.